Technology has made it easy for people to meet and make meaningful connections that impact life and career. Simply liking or commenting on a post in a social media platform has led to inspiring stories of getting that elusive job, funding, or meeting your industry hero! Of course, there are those circumstances wherein it didn’t turn out well — so how might we optimize the power of connection for the good (of our career)? 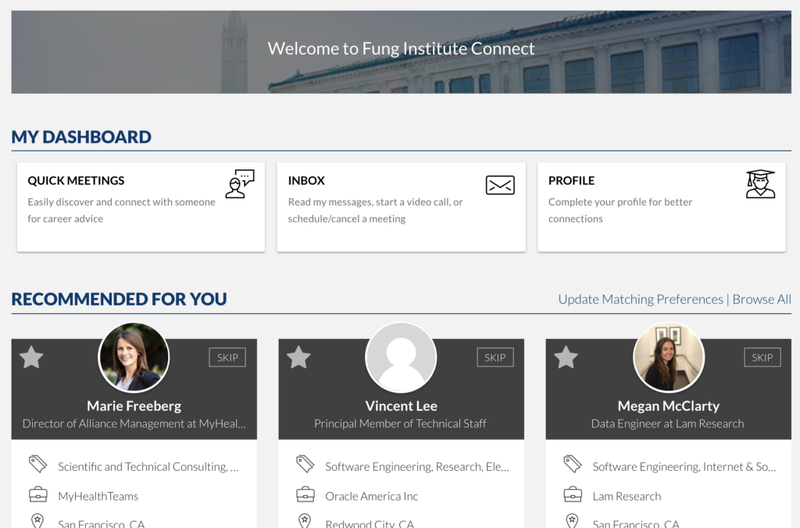 Let’s look into the three kinds of professional relationships that are essential in our career and how the new Fung Institute Connect Platform can jump start your career. According to research by Gallup, individuals are twice as likely to thrive if they have people who encourage and guide them in their endeavors. On the flip side, people who provided the encouragement and support to others, actually increased their confidence in industry knowledge and credibility, boosting themselves as well. Because of that, it is very important to know the different kinds of professional relationships that we need to cultivate and develop. First things first: when we are still in the beginning stages of our career, we need coaches to help us through learning and getting things done. Coaches will be the people who follow through our skills progress and performance. 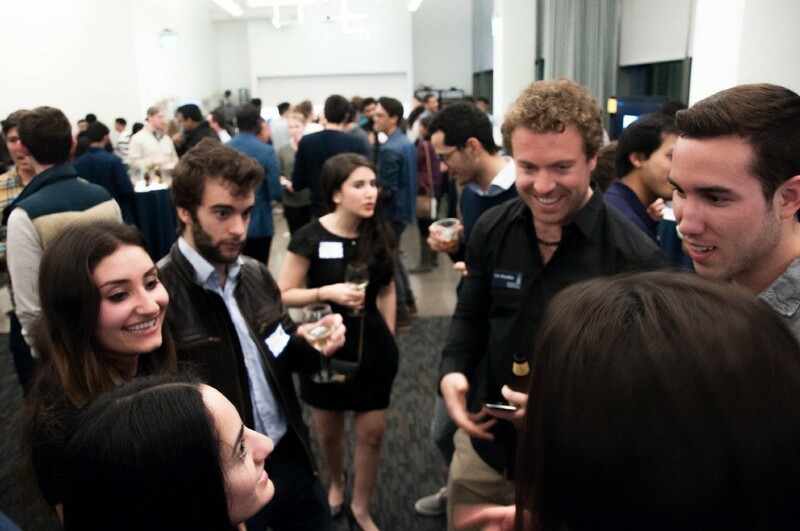 They can be our classmates, group leaders, professors, an alum or an industry expert. A lot of times, the relationship would be task-oriented and short-lived. However, as we build bonds with our coaches, some of them will transform into mentors. Mentors are people who help us see possibilities in the future. They help us identify barriers and work out solutions to overcome it. The focus really is to develop and grow our potential. Mentors can be on and off connections that span over a period of time. Mentors are people who help us see possibilities in the future. The last type of connection is what we call advocates or sponsors. Coaches and mentors can become our advocates or sponsors because they are specifically invested in our success. They will take us under their wing, introduce us to people (sometimes vouch for us) or find opportunities for us. Our connections become advocates or sponsors because of the trust and relationship that was built over time. 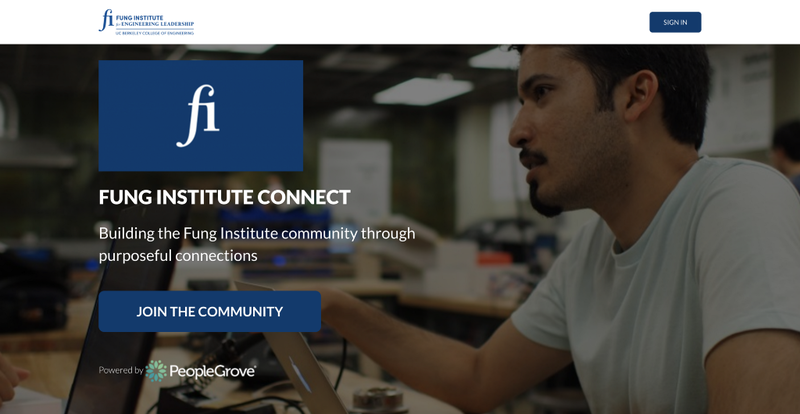 On January 1, 2019, we officially launched the Fung Institute Connect (FI Connect) platform where we will have the opportunity to connect with classmates, alumni, professors, and industry mentors. Through this, we can get matched with people and get to talk to them about the industries we are interested in, learn about internship or job opportunities, receive career advice, and access relevant resources to help us through in our career journey. 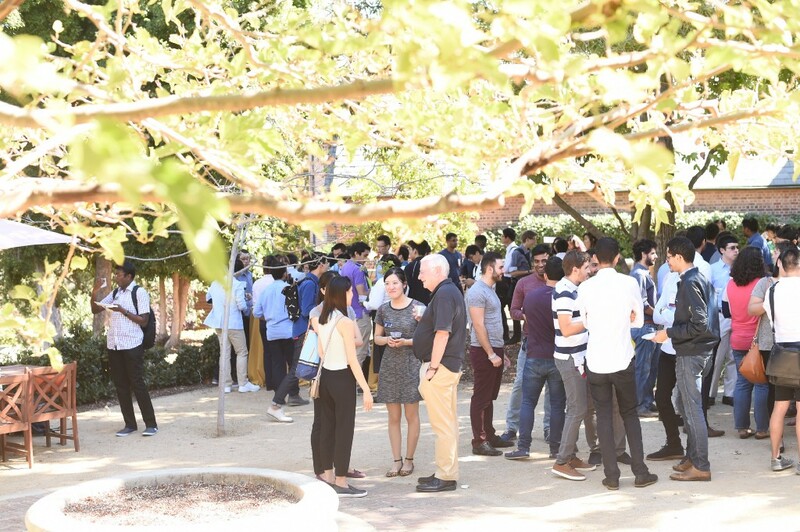 The power of connection during one’s career search was originally published in Berkeley Master of Engineering on Medium, where people are continuing the conversation by highlighting and responding to this story.